Edison is a bustling hub, so it’s no wonder you’re considering opening an EB-5 regional center nearby. Team up with EB5AN’sregional center in Edison today and you can take advantage of everything the Edison area has to offer.Connect with us today to learn more about EB5AN affiliation for your upcoming Edison project. Get investment capital and projects started sooner in Edison. Around the country, there are 15 USCIS-designated immigrant investor regional centers in the EB5AN family, and Edison New Jersey falls under this umbrella. When you affiliate with the EB5AN Edisonregional center, you receive a number of benefits, including faster investment capital raising potential. The comprehensive coverage of EB5AN’s regional center covers every city and town in New Jersey. Your investors get more—and give more. 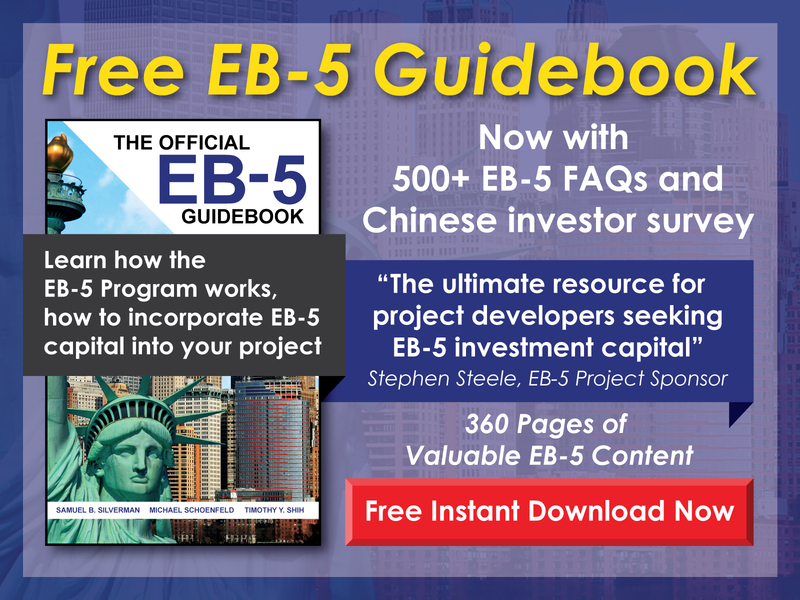 One of investors’ biggest hurdlesis the 10-job creation requirement of the EB-5 program -and unaffiliated projects can only count direct jobs toward this requirement. However, when you’re affiliated with an EB5AN regional center, you can count indirect jobs, too. This attracts more investors to your Edison project. You’re never alone,with our expert help on your side. The EB-5 process can feel overwhelming, but when you’re affiliated you instantly have a team of experts on your side. Take advantage of a complete proposal overview so you get peace of mind knowing professionals are taking care of the affiliation requirements. You’ll also know how many jobs your project has the capacity to create and how much capital you can raise. 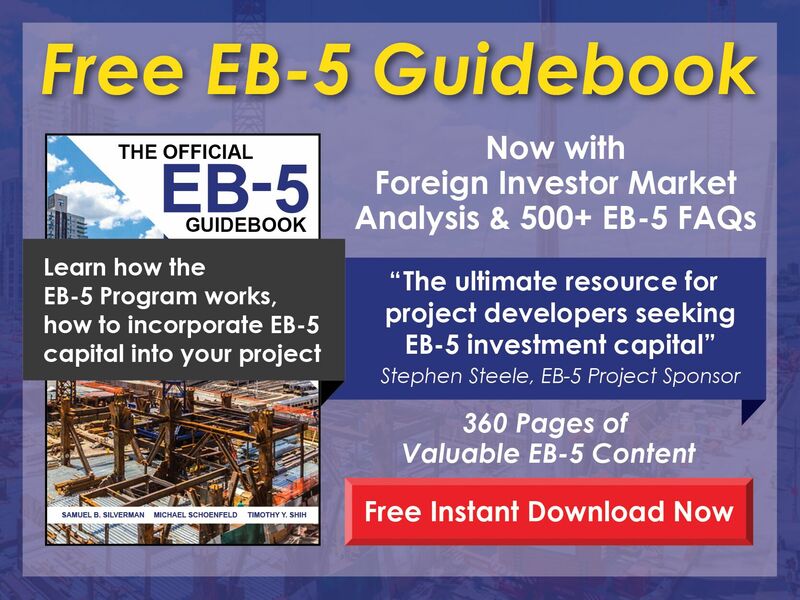 Get started today and find out more about the benefits available through your EB5AN regional center affiliation in Edison, New Jersey. Take care of the I-924 application with ease with our EB5AN regional center in Edison. The I-924 application can be daunting, but you’ll have a team working for you to make the process as fast and easy as possible. Already, the EB5AN team has undertaken more than 300 economic impact studies and business plans in the expansive 20 states with EB5AN regional centers, including New Jersey. Our experience is your gain. Let us help you take care of the I-924 application. All you have to do is contact us for faster processing. You’ll receive a response to any questions within 24 hours. It can take several months, and sometimes even years, to process an I-924 application. That’s a long time to wait—and a lot of money lost in the interim. 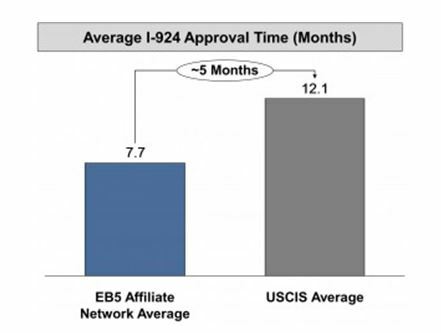 EB5AN’s experience means you can obtain approval up to five months faster than your competition. Is your project in atargeted employment area (TEA)? It’s advantageous if your Edison project falls within a TEA, and now it’s simple to check using the TEA Designation page. Input your Edison project address – or any in the surrounding area – to find out in seconds. The Edison EB5AN regional center is convenient, but maybe Edison isn’t your ideal location. That’s okay. Find out for certain by double checking if you’re in a TEA with the Free EB-5 TEA Map. Great news! You’ve selected a TEA for an Edison project. Next, you’ll need a TEA certification letter compliments of your EB-5 TEA state agency. Don’t worry. This doesn’t take months, and it’s very easy to request one. Find out more on How to Get a TEA Letter, along with more materials for completing this request. Have questions or concerns? We’re always available and easy to reach. Call us at 1-800-288-9138 or email info@eb5an.com . We respond to all questions and queries within 24 hours. Edison, New Jersey, might not be named after the creator of the Edison bulb, but it is the namesake of the inventor of the phonograph. In fact, there’s an Edison Memorial Tower and Museum to visit with your loved ones or on a solo adventure. These are just a couple of the attractions that bring tourists to the area and to nearby towns like Woodbridge Township and New Brunsick. Edison is full of things for tourists and investors to do, like exploring Roosevelt Park or checking out the beautiful Rutgers Gardens. Located in Middlesex County, Edison boasts some great culture, which can often be found at the State Theatre. Investors are interested in the many small businesses and startups expected to be the next Hailey’s Harp & Pub or Cypress Brewing Company. Whether it’s Edison’s beautiful outdoors or strong microbrew game that’s piqued your interset, you’re not alone. Investors and travelers are also taking note. The population of Edison is just over 100,000, but it’s a bit of a bedroom community to the nearby larger city of New Brunswick, with a population of over 750,000. Already, Edison is becoming a favorite community for those who need to be close to a big city—whether for more culture or job opportunities—but love the intimacy and quietness of a smaller town. Is Edison, New Jersey the perfect place for your project? Get in touch with us now about opening up your own EB-5 regional center or acquiring affiliation with the EB5AN State of New Jersey EB-5 Regional Center.